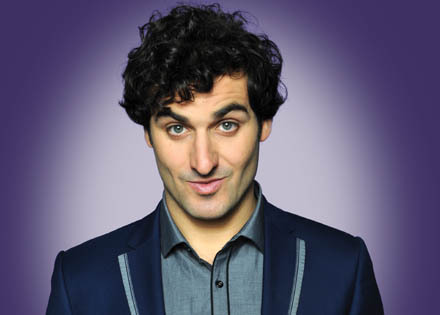 Irish-Iranian Patrick Monahan blends a high energy comedy style with hilarious and engaging topical and observational material. Known for working a room and occasional hugs, Patrick is adored by his audiences with whom he makes an effortless connection. He's performed all over the world as far away as the Adelaide Fringe Comedy festival in Australia various venues and comedy clubs up and down the UK, including the Royal Albert Hall in London.